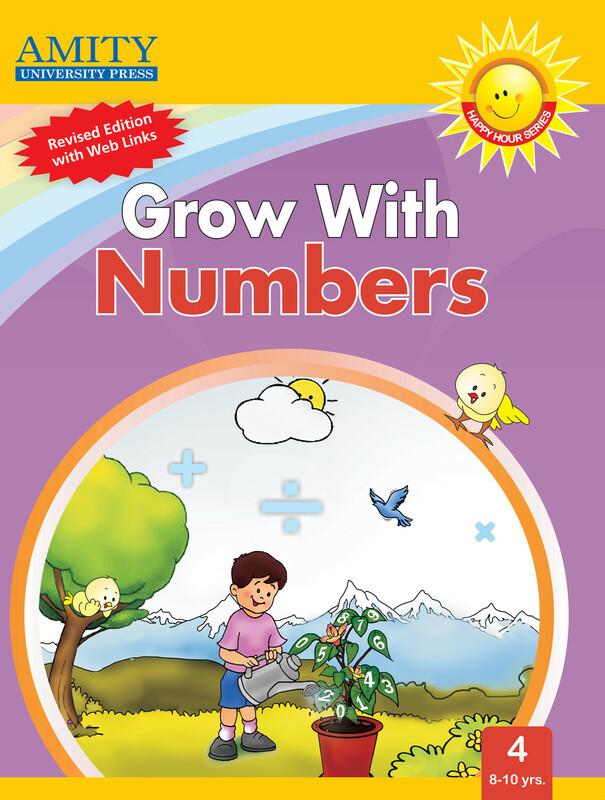 This mathematics series lays a strong foundation of learning mathematical concepts. The content of this set of 5 books is drawn from the immediate environment of children where they learn problem-solving through activities. Moreover there are difficult concepts explained through solved examples. 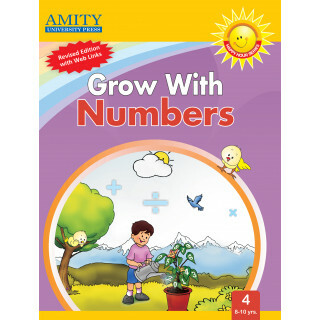 This series should be highly recommended to children for easy learning.